Lagarde, managing director of the International Monetary Fund, stated during the meeting of the Financial Action Task Force on Money-laundering (FATF) that one should apply fintech against terrorism, according to IMF website. In her speech, Christine Lagarde said that the IMF and FATF had to use fintech to prevent terrorist group financing. She believes that it will help to track terrorists’ money flows, including even small transactions. Lagarde also noted that one should use machine learning and artificial intelligence to identify suspicious activity. “Fintech is a double-edged sword. It can be used to promote and fund terrorism, including through the anonymity of virtual currencies. But it can also be a powerful tool to strengthen our defenses against the financing of terrorism”, Lagarde said. IMF’s managing director mentioned blockchain in her speech. She thinks that this technology can protect financial systems from cyber-terrorism. “The distributed ledger technology is less vulnerable to cyberattacks than the traditional computer system. 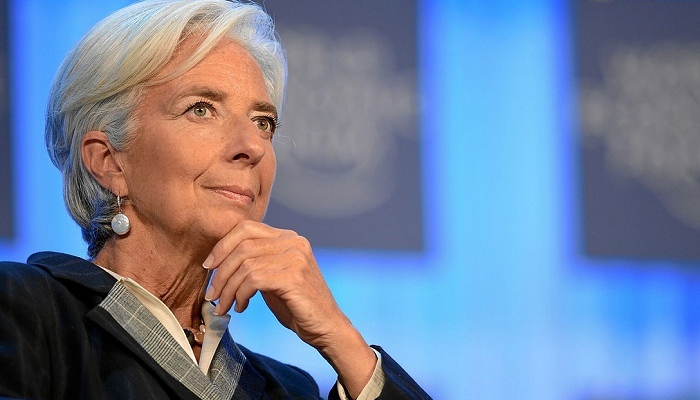 Blockchain operations are recorded in multiple copies,” Christine Lagarde stressed.